NEW!!! 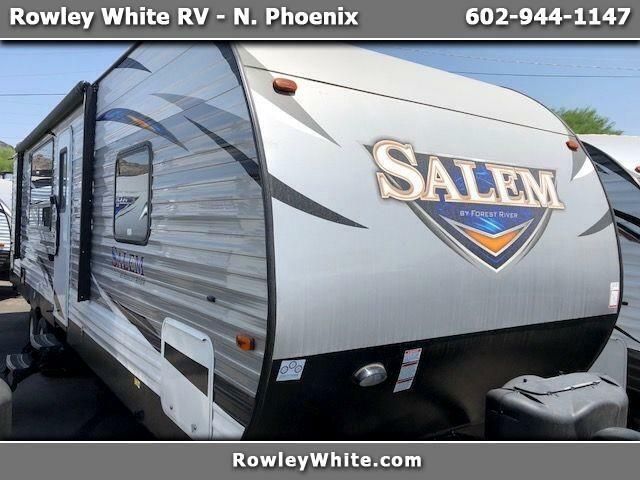 2019 Salem 27ft Travel Trailer with Huge Slide Out! Fully loaded with tons of options including…..